Crack up to the personal anecdotes of Bobby Lee performs at the Houston Improv from Friday, April 5 through Sunday, April 7, 2019. With a weekend stop at the Houston Improv, comedian Bobby Lee brings uproarious perspective on life lessons, the entertainment industry, and being an Asian man in America. 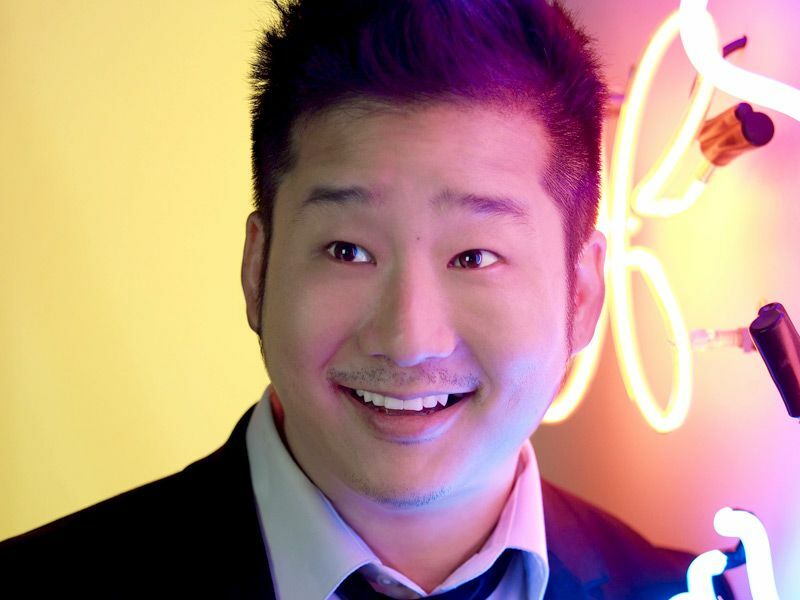 Since gracing the stand-up stage for the first time in the mid-’90s, Bobby Lee landed a role on Fox Network’s MadTV in 2001, where he performed on the skit-comedy program for nine seasons. Lee has also found roles on the silver screen, including Harold & Kumar Go to White Castle and Pineapple Express. Bobby Lee currently hosts a weekly podcast, Tigerbelly, with his girlfriend, Khalyla Kuhn, and co-stars in the ABC sitcom, Splitting Up Together, alongside Jenna Fischer (The Office). 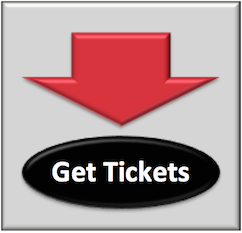 Admission: Tickets range from $22 to $32. 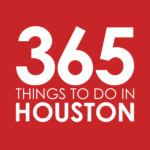 Click here to order tickets or call 713-333-8800.